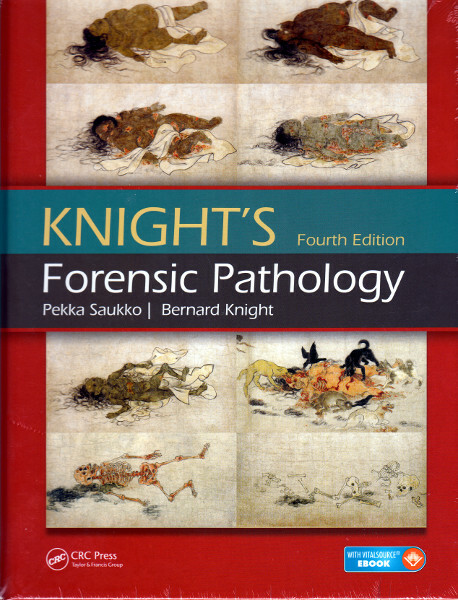 Knight´s Forensic Pathology is a highly respected and successful title – one of the most widely known books in the field of forensic pathology. Completely revised and updated the 4th edition of this classic text is complemented by an abundance of new photographs, with many images in colour for the first time. It provides detailed coverage of the medico-legal autopsy, the interpretation of wounds and every other aspect of the investigation of a fatality. 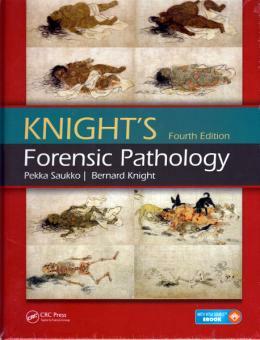 The fourth edition of this definitive international postgraduate textbook for forensic pathologists covers all aspects of the medico-legal autopsy, including the cause and time of death, interpretation of wounds, and every other facet of the investigation of a fatality. It emphasizes the practical application of knowledge, research findings, and the value of observation over received wisdom. Bernard Knight´s continuing role as overall editor ensures that the book´s often praised readability has been maintained.